Ever since I read The Alchemist, I believed that when you want something with all your heart, the entire universe conspires in helping you to achieve it. One of my great dreams is to combine my love of travel with photography, so here’s a list of places where I’d love to photograph a wedding, in no particular order. I hope that in uttering them out loud, they will one day become reality. – on a beach (anywhere! ), at sunset this one happened on Samothraki island! – Nova Scotia, on the coast, maybe Cape Breton? – Somewhere in the south of France: the colours, the sun, the hilltop villages, oh my! – a Caribbean island – St Kitts & Nevis happened! – Iceland – the hauntingly beautiful landscape – I haven’t photographed a wedding here yet, but I was fortunate to have visited four times now, and to have taken wedding portraits for Sigga & Óli and Selma & Andri, as well as photographing an anniversary portrait session for Gita & Matt, and engagement session for Kayla & Nate. – Venice, Italy: there is simply no other city on earth like Venice – Photographed a honeymoon session here! – Costa Rica this happened! – the Channel Islands (because I read this & this) – Photographed Helen & Tom in August, 2015!! 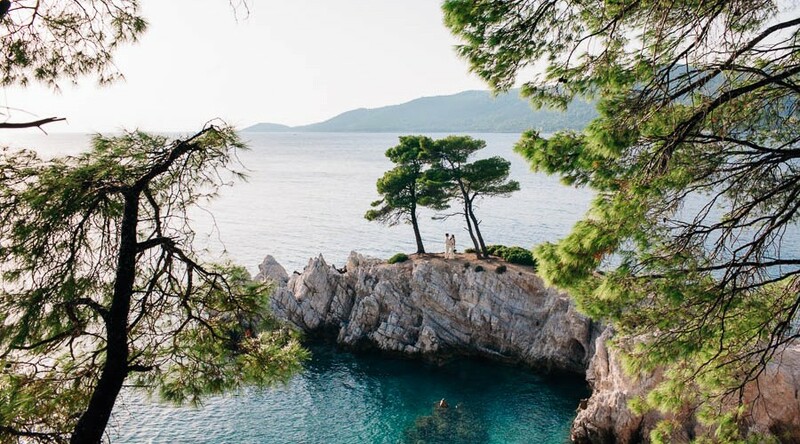 – A Greek island – Jo & Dan in Sept, 2015! – Tuscany, Italy – Laura & Johannes in August, 2015! Note: Ok, I see a theme here: I’m definitely attracted to nature with amazing landscape, architecture, and history.